Pneumonia is the leading cause of death for children under Age 5. What can you do? Protect yourself and your loved ones by getting immunizations, wash your hands frequently, breast feed children under six months; treat pneumonia by seeing a doctor and getting medication if needed. 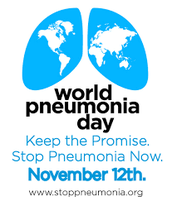 Teach your students using resources on the World Pneumonia.org. 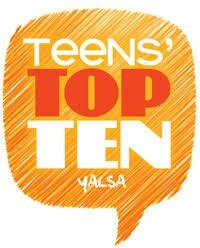 The Top Ten Teen Choice Books are here. We are happy to say that Scythe by Neal Schusterman and The Sun is Also a Star by Nicola Yoon are already in our collection. Looking forward to getting the rest of the list soon. 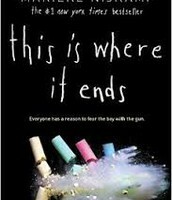 Teens can always find them in their local public library. At this divisive moment in our country and the world, the need to understand and consider diverse perspectives is paramount. 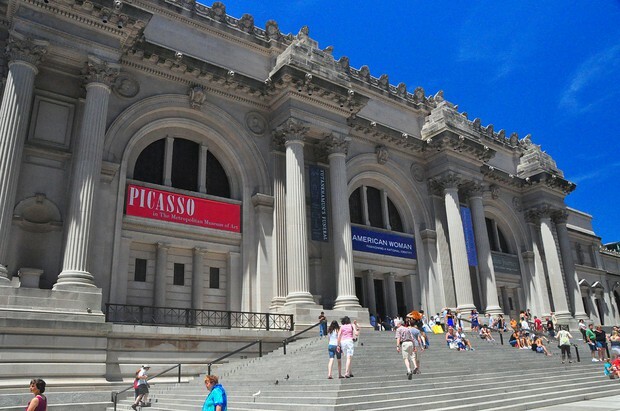 Join educators, museum professionals, and artists for an afternoon exploring how experiences with art can promote dialogue, encourage empathy, enhance speaking and listening skills, and provide a brave space to navigate complexity. A detailed agenda will be posted in early November. Educators teaching all levels (elementary through college/university) are welcome and encouraged to attend. Register online by Wednesday, November 29 for this free event. November 9th is the 79th anniversary of Kristallnacht, the night of broken glass. "Remember and Be the Light" by protesting hate in our times and learning more about the Nazi's rise to power and Jewish Resistance. 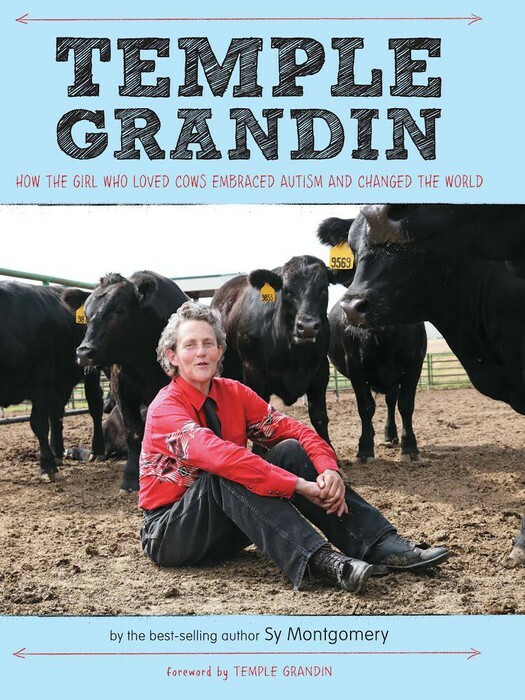 Read the life story of Temple Grandin, a person with autism, who became an expert on animal behavior and changed the way animals are raised. 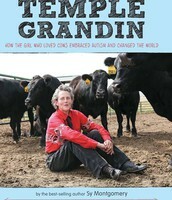 She impacted the meat industry for the better. 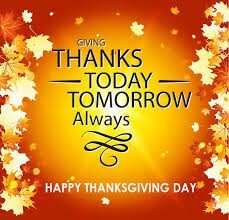 Looking for some inspiration for your Thanksgiving dinner? 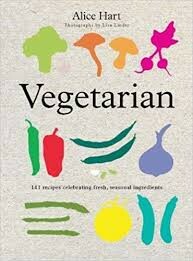 Check out our collection of cookbooks. 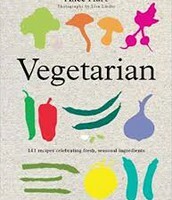 Filled with vegetarian options for breakfast, lunch and dinner this book will wet your appetite just through browsing. 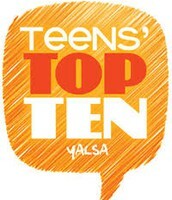 A winner of the Teens' Top Ten List. Unfortunately, the news these days has been harrowing. 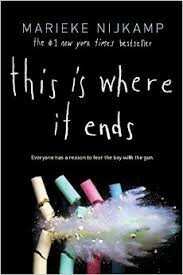 Read this fictional account of a school shooting, told from four different perspectives.